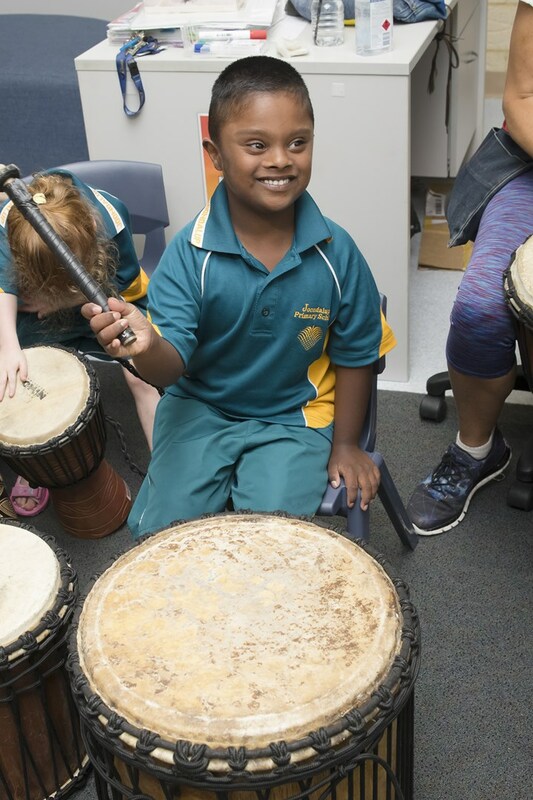 Drumming is a fabulous way for students to communicate, express themselves and share their creativity. Each student engages in at least one formal lesson each week. 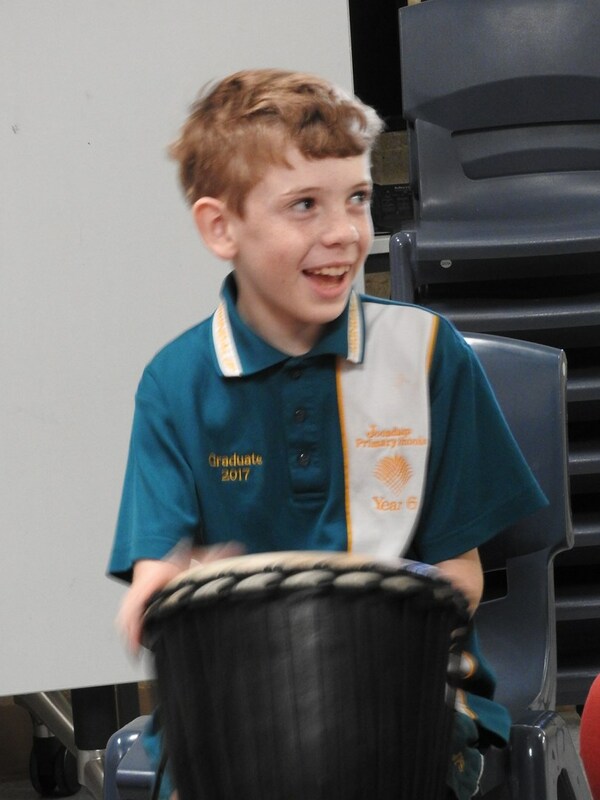 We have all of the drums at school enabling students to practice throughout the week when opportunities arise. 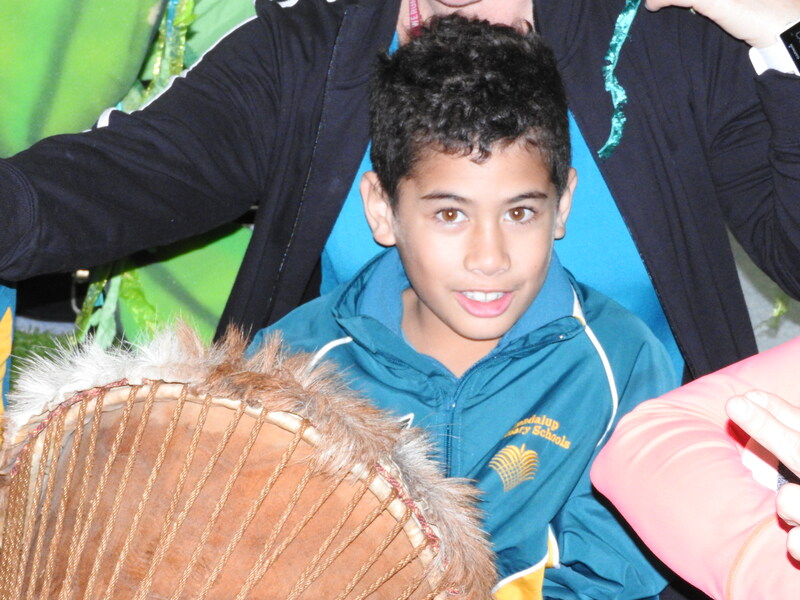 We have recently introduced a program called Holyoake Drumbeat for year 3-6 students. Our instructors have been trained in the technique of using drums to promote mindfulness and wellbeing. Students who may not be receptive to talking about their emotions are learning to “talk” through their drumming, allowing them to express themselves without feeling socially isolated. Our Level Two trained African Drumming Instructors work fulltime in the school as Education Assistants and are both highly skilled educators. Working at the school enables them to use their insight to tailor their programs to the needs of our students.